As you well know, there are many people and companies offering workshops and tours for photographers, so why book with John? Well, John is a full time professional landscape photographer who has been delivering workshops and sharing his knowledge and passion for many years, with all levels of photographer, from complete beginner right through to the professional. So what can you expect from one of John’s workshops? They say it’s all location, location, location! Inside knowledge of the best locations in any area, along with knowing the best time of day and season to create photographic opportunities is essential. Unlike many tours, often with 12 or more people on them, running with a smaller number allows everyone to have the space in which to photograph. It also means more quality time for me with each participant on the tour and for a more personal group dynamic. All of his workshops and tours, where accommodation is included, will provide single occupancy rooms. This means you will have your own space in quality hotels with en-suite facilities at no additional cost. John aims to create an environment conductive to learning, helping you to improve your photography, whatever level you may be at. It also has to be enjoyable and the small group environment allows time for critique sessions in the hotel and the opportunity to spend time with like-minded people. For details of each workshop, click on the relevant workshop below. A Booking Form and Terms & Conditions can be found here. This one day workshops will visit a number of these locations where we will look at the use of filters, long exposures and composition. The Isle of Harris and Lewis are part of the Outer Hebrides, where the ethereal light and the landscapes are some of the most stunning anywhere in the world. Imagine the rapidly changing weather and light over Luskentyre beach and it’s sense of isolation as it stretches out towards the island of Taransay and you can see why is has been voted one of the top ten beaches in the world. Are you disappointed in the prints you are producing, particularly when trying to get a result that matches what you see on your monitor? Is the idea of ‘colour management’ one that makes your eyes glaze over or your heart sink? 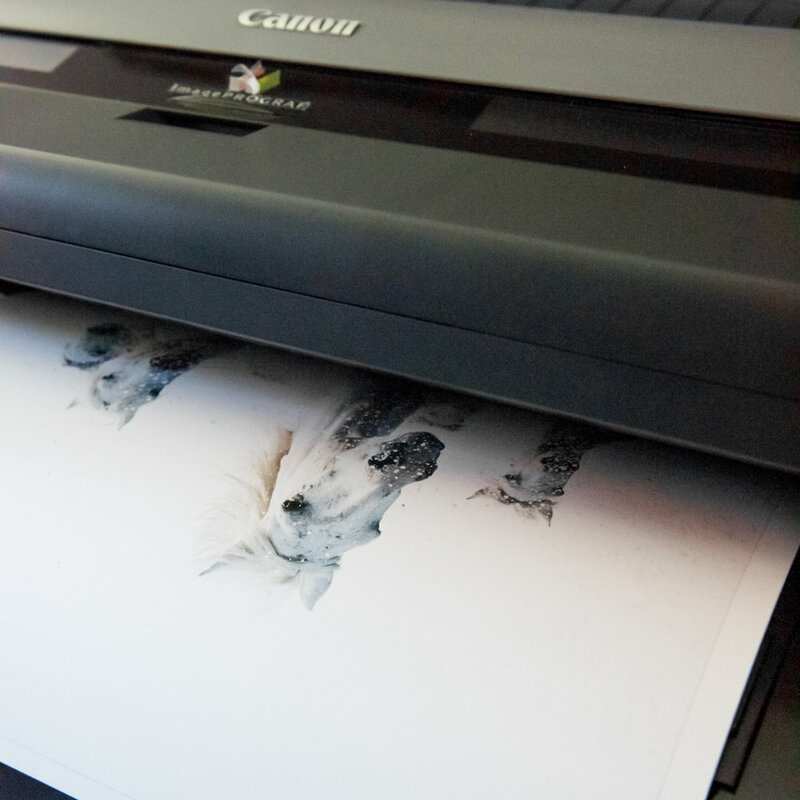 Can you get exhibition quality results from your printer, using the finest art papers? If the answer is yes to any of this questions, then this is the workshop for you.